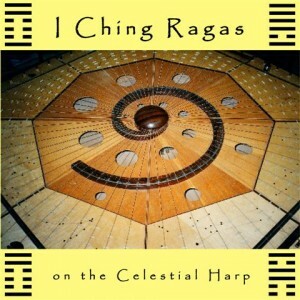 I Ching Ragas on the Celestial Harp, a musical cd, downloadable as mp3s in a zipped format. 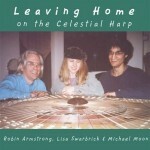 Music by Robin Armstrong and Brian Roche. 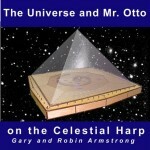 Celestial Harp and Sitar. 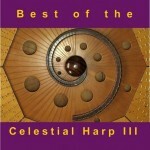 that inspired the creation of the Celestial Harp…. Also used ….. Shrudi Master for drone. 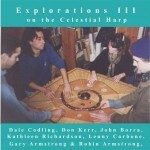 Mixed and mastered by Robin Armstrong.